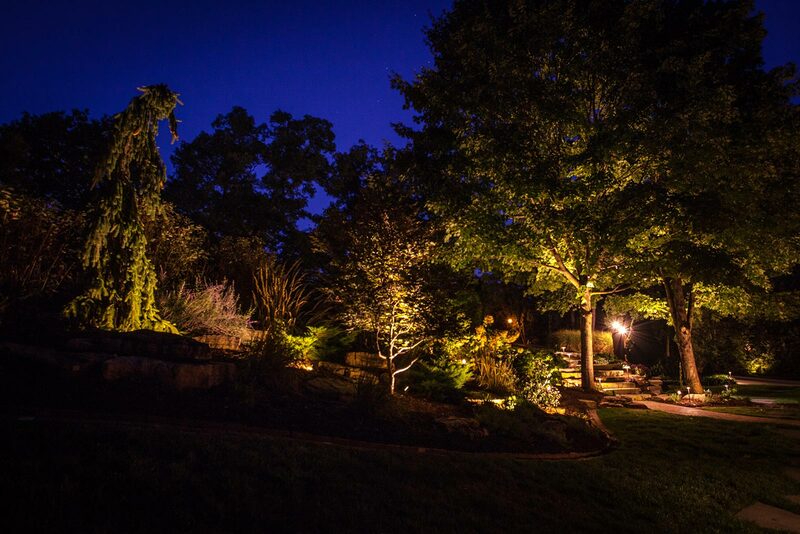 One of the most underestimated aspects of landscape design, landscape lighting enhances your property in three ways: accented property features, added security, and increased time for enjoyment of your outdoor space. 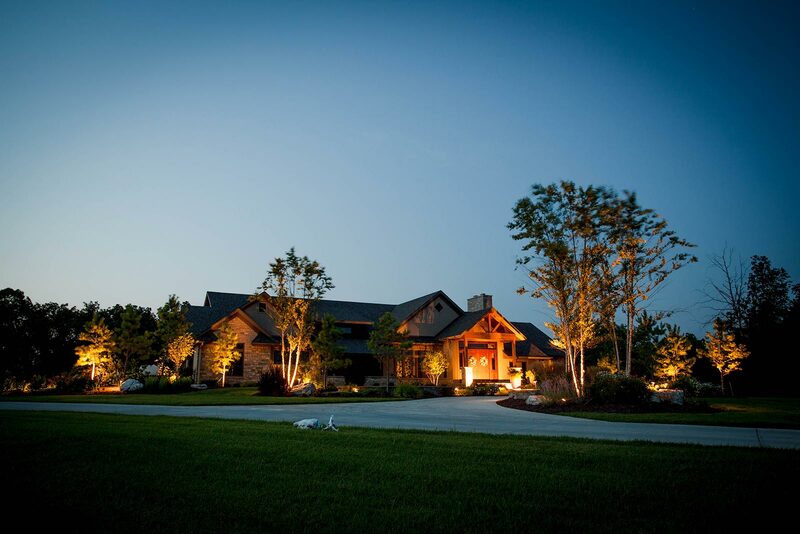 See how quickly and affordably you can add unmatched value to your home with landscape lighting. 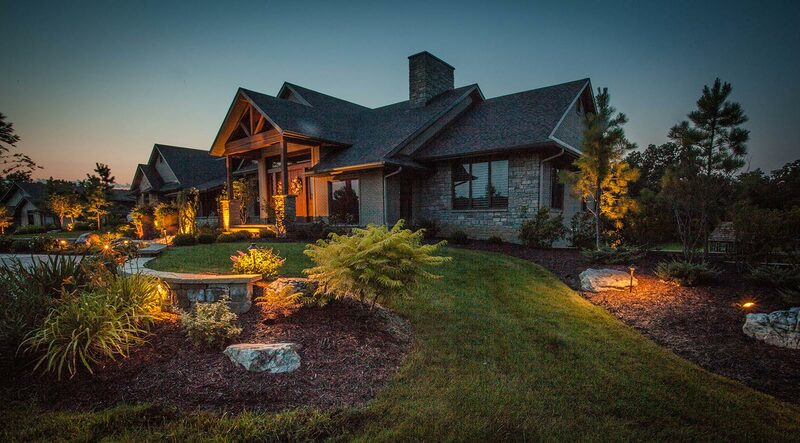 You can even manage your outdoor lighting with your smartphone via Wi-Fi! Not the short Bluetooth range like others on the market. Dimming & Color Changing Capabilities of over 30,000 colors! 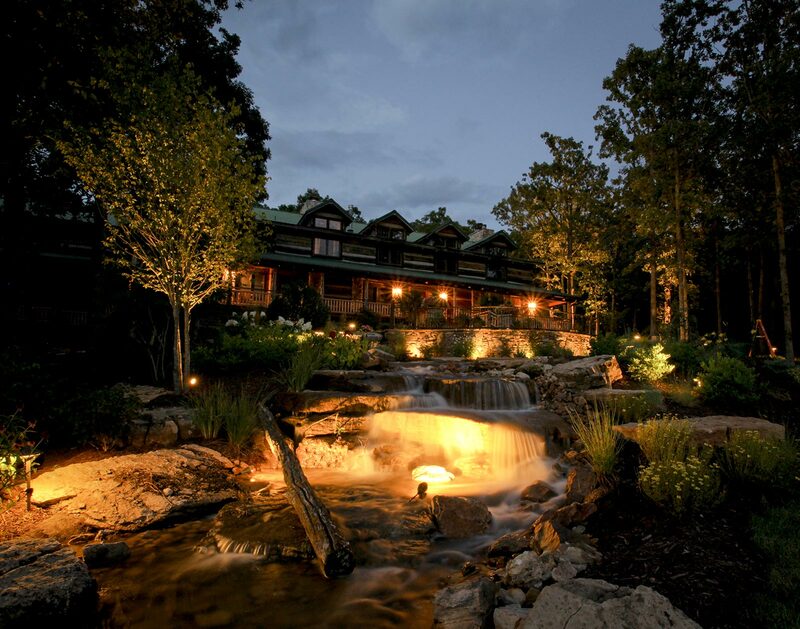 Offer safe illumination for walkways while highlighting landscape features along the way. 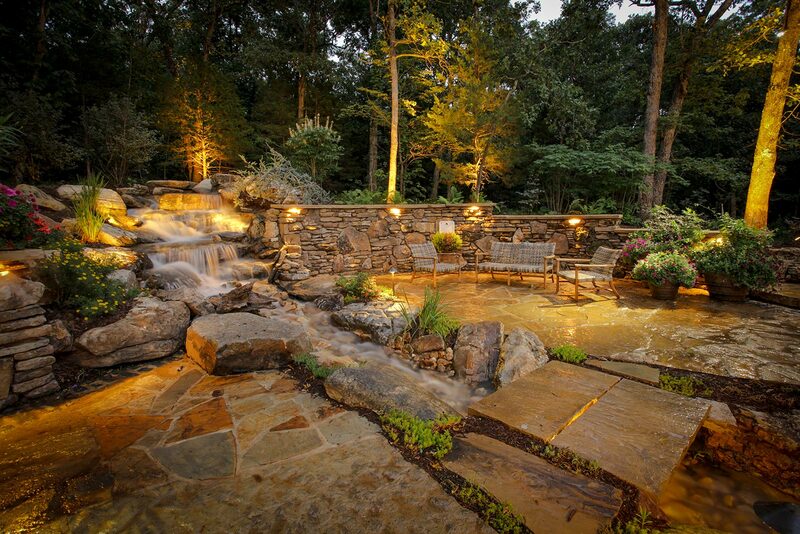 Add texture, contrast, and interest while accentuating a featured plant or highlighting stonework or gathering area. Will increase safety by defining perimeters and enhancing architectural features. 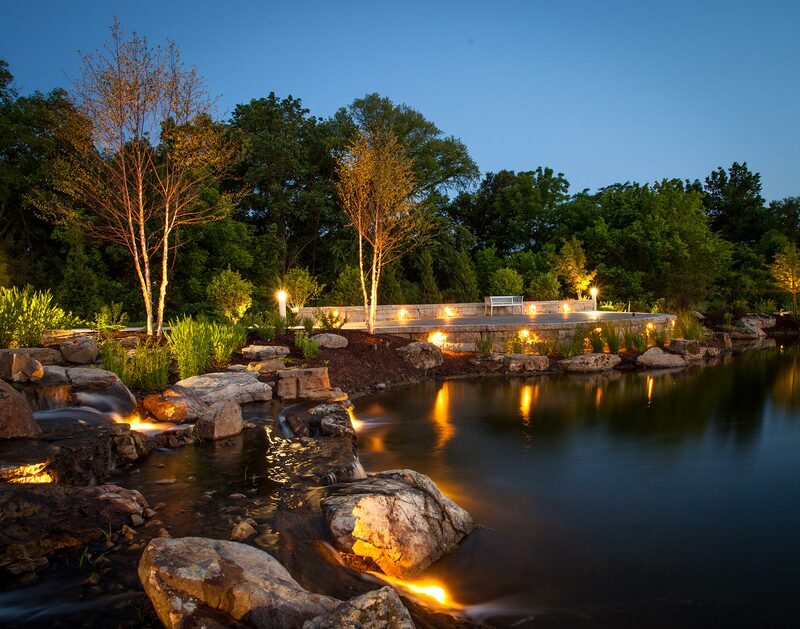 Adds illumination to ponds, fountains, or water features to enhance the beauty and make it stand out. 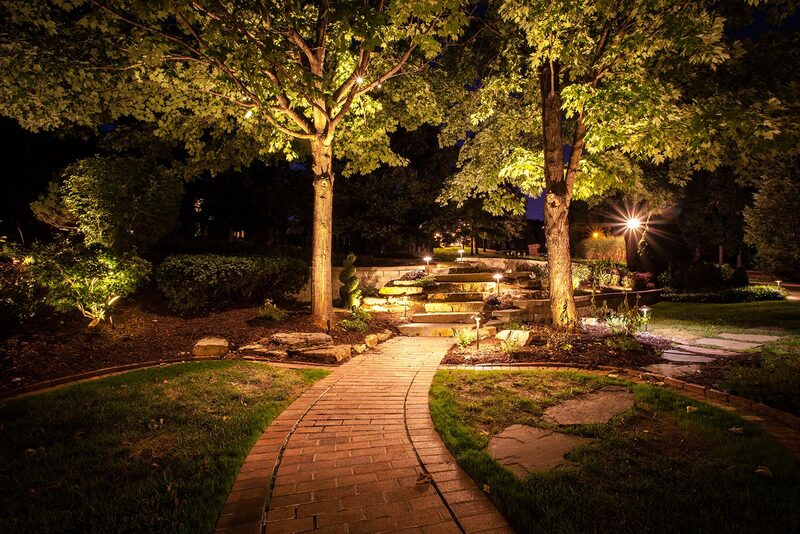 Landscape lighting is an affordable way to beautify your home. 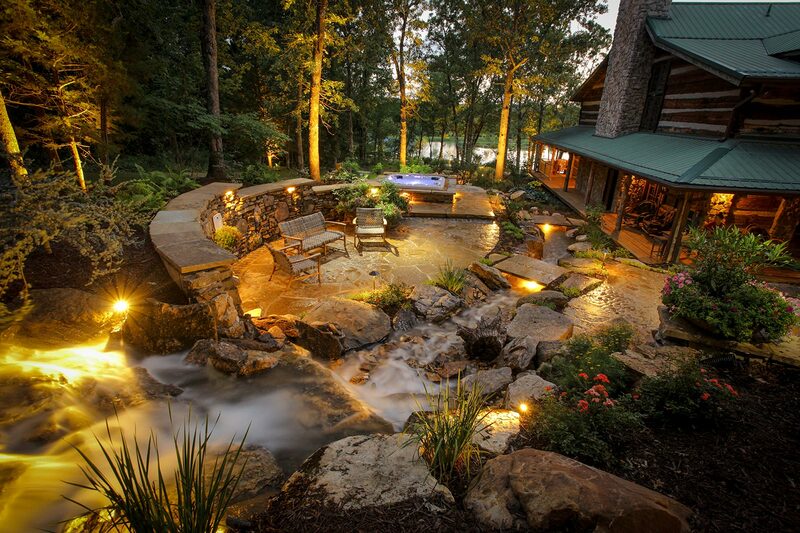 Create additional living space and expand the amount of usable time you can spend in your outdoor space. Constructed from either durable zinc alloy, brass, or aluminum in a visually appealing design. 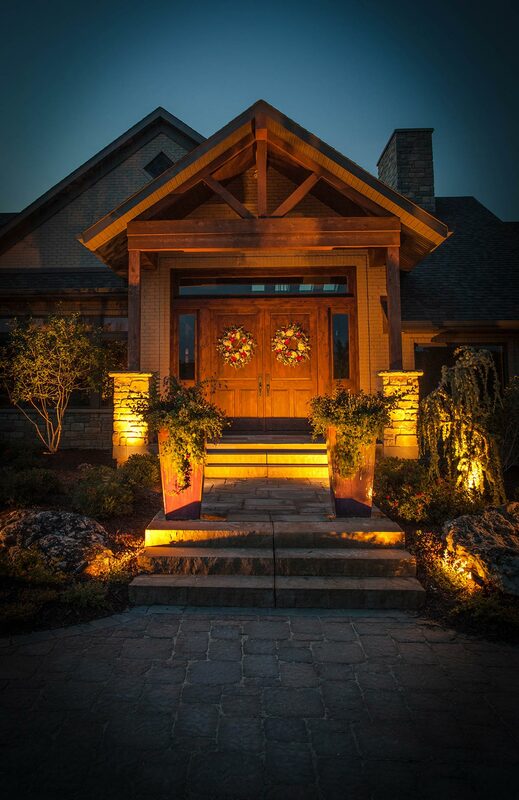 This outdoor lighting will enhance and complement any home and landscape. 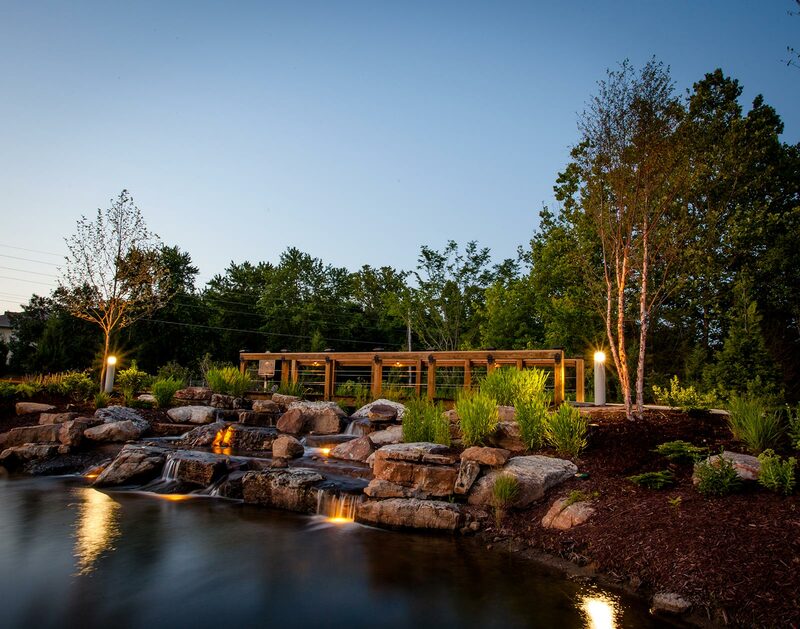 Superior Irrigation is a group of professional hardworking individuals who help us keep our lawn and landscaping looking fresh even in the heat of summer. I’d recommend their service to any in need of irrigation for their business or home. Your workers were very professional. I was very pleased with the conduct, courtesy and maturity of your foreman. 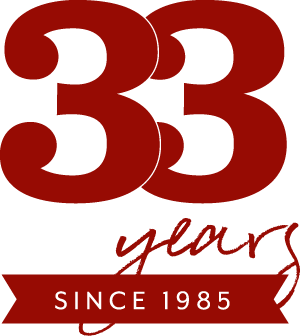 Your work is critically important to the quality of life for patients at our facility, and thus shall probably receive a lot of positive attention. Your design has also created interest in what can be down with hearty native species. Please continue the exemplary work.